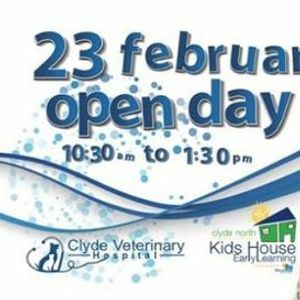 Come down and join us for Clyde Veterinary Hospital, Kids House Early Learning Center and Fetching Grooms Pet Styling as we celebrate our Grand Opening Day!!! - & lots, lots more! 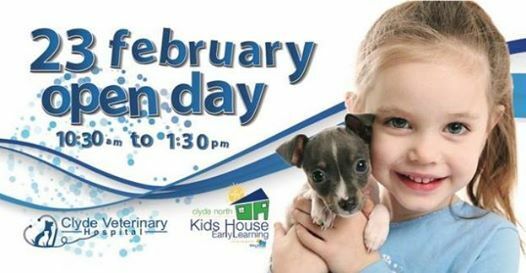 This event is free and will run from 10:30am - 1:30pm so rally up your squad and come down to meet the new vets, groomer and childcare members of Clyde North and enjoy a fun-filled day out for everyone!! 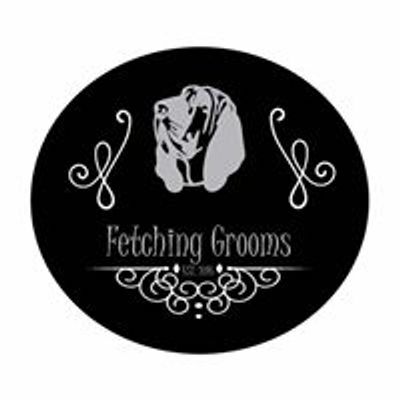 Invite your friends to the event and help spread the word! !